Resident Evil: Biohazard has been out a week now and it has had a very positive reception. 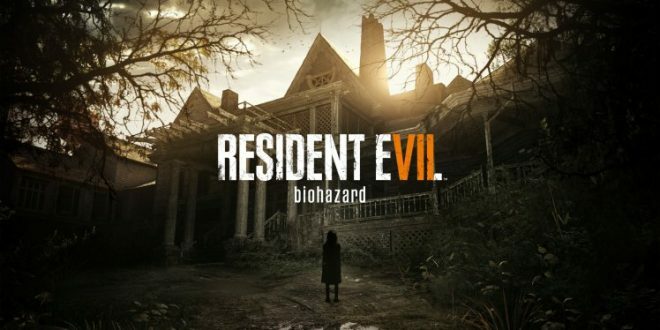 With a score of 86 on Metacritic its fair to say the Resident Evil Franchise has made a return to form. Now just a week after the game released Playstation 4 players can download the first expansion to the game “Banned Footage Vol.1”. The expansion contains 2 scenarios and an extra mode. The scenarios are called “Nightmare” and “Bedroom”, below are descriptions of each. The extra mode included in Banned Footage Vol. 1 is “Ethan Must Die”, an extra tough mode this is separate from the main Resident Evil: Biohazard Events, unfortunately this mode does not support PSVR. Players can get all this for the price of £7.99/ €9.99 / $9.99, while deluxe edition and season pass holders can download it for free. Playstation 4 players can also pick up Banned Footage Vol 2, on February 14th for the price of £11.99 / €14.99 / $14.99. This Vol also includes 2 scenarios and a new mode called “21”, “Daughter” and “Jack’s 55th Birthday” respectively. Details of each are found below. Both of the Banned Footage expansions for Resident Evil: Biohazard will release on all other platforms on February 21st. 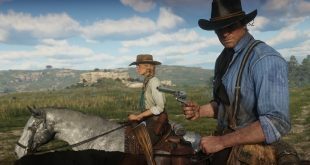 deluxe Edition and Season Pass owners will get the Banned Footage contents as they release per above and an additional story episode with more details to come. 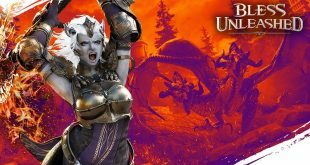 The last Expansion will be available sometime in Spring 2017. 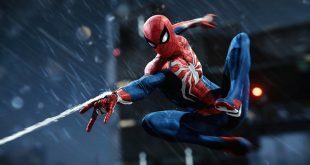 The expansion will be called “Not A Hero” and will have a new storyline separate from Ethan’s Story in the main campaign.